Employing Running Seeds services helps fund our leaders to endeavour in their voluntary exploits. Whilst more connected than ever with words, the bonds with our community are growing weaker leading to a reduced belief in empowerment. This is aggravated by physical possessions (cars, homes, e-broadcast etc.) and simplistic evaluation of worth (e.g. “will this provide an immediate return?”). Running Seeds leaders are active volunteers within their communities, providing support in a multitude of ways to positively cultivate bonds. Each action may or may not provide an immediate return but together build the energy and order within communities for the big picture. 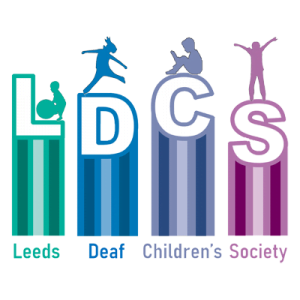 Richard has supported National Deaf Children’s Society for many years but has now moved focus to be a very active member within the local Leeds group, fundraising and organising activities to bring everyone together. Richard has arranged regular Street Dance workshops with Chris Fonseca and Deaf Jam Fitness but also supports the technology aspects and searched for further activities on a weekly basis. Richard created a website to highlight the various activities occurring which have special provision for deaf or hearing impaired. The need was identified after many repeated conversations when attending groups. Richard maintains the website with events updated several times per week. 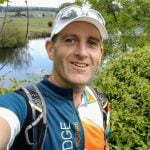 Following fundraising via cycling achievements, Richard started running (again to raise money for deaf children). 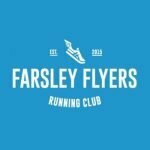 To do this he joined the Farsley Flyers running club and after a year (zero-to-marathon) went on to qualify as a run leader in order to give-back to the community that supported him. Richard reliably leads beginner type groups on a weekly basis. 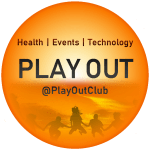 Richard identified a need where several people were saying they would love to run but cannot attend evening groups due to childcare. Therefore, attempted to support this need by organising a social group setting off after dropping the children at school in a morning. Starting in 2017 this continues today heading out 3 mornings per week and has supported people from the couch to 10k but also provides walks for the whole community to explore green spaces with the safety of a group. Another significant voluntary contribution is being part of the small team organising the local community festival attracting thousands. A key ethos is that everything is free (inc. no sales) plus the event is curated with arts and quirkyness in mind. Richard has been an organiser since Festival 2017 and typically handles licenses, technology, website and as we all do, arranges activities and throw in off-the-wall ideas to the discussions. Even though the event is once per year, equates to 1-2 full days per week! 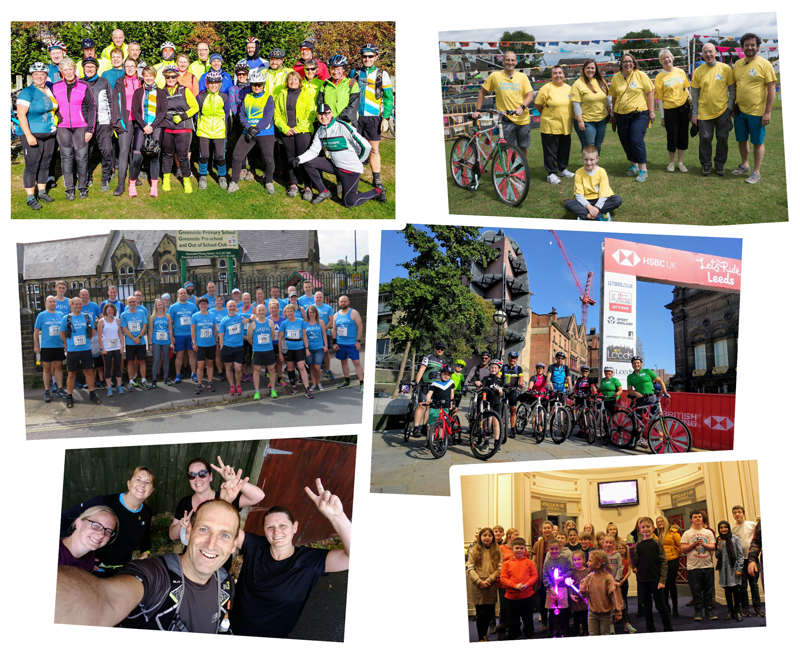 Richard became a ride leader in 2017 in order to support people to grow their cycling confidence. This may be through buddying for work commutes, canal rides for the whole family, workplace lunchtime rides or school parent exercise. Rides are on an adhoc basis occurring throughout the year. In 2016, Richard watched Kajsa Tylen break the world record for cycling distance in a year. Shortly after that Kajsa set up Sweat Pledge to encourage people to encourage people to be more active and Richard was keen to be an ambassador. Richard’s personal blogging website demonstrates the progress and indicates some of the life-changes undertaken. This is a platform to encourage more cycling, typically involving the workplace. Richard encourages people to join the platform by workplace visits, social media and day to day encouragement including public promotional stands. 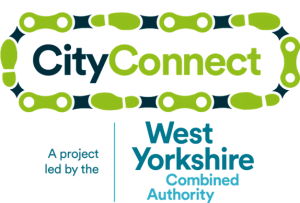 This is a local authority project to encourage more people to travel by bike. Richard supports by running promotional stands at workplaces or public locations. He also provides lead rides from time to time, particularly around local cycling events. Richard supports a local gym by run leading at a weekly session, encouraging people to experience the outdoors and discover the local area.